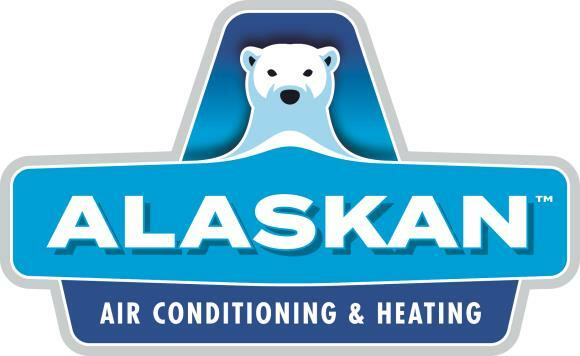 Alaskan Air Conditioning & Heating prides itself in providing excellent heating and air conditioning services to New River AZ residents. Our reviews from your New River AZ neighbors describe the positive impact we’ve had in your community. 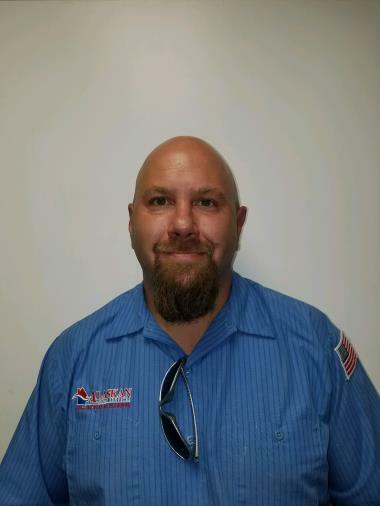 Brock went above and beyond to provide excellent service. Courteous and thorough service with a smile. Arrived on time, answered my questions, provided a report and thanked me for my time. Maintenance check-up went well. Mike Laflie provided professional service,in a timely manner. Perform tuneup on York unit for new customer. All systems operating within manufacturers specs at this time. Install customer supplied Nest thermostat.